Grade 17-4PH (1.4542) is the most common example of the precipitation hardening stainless grades. 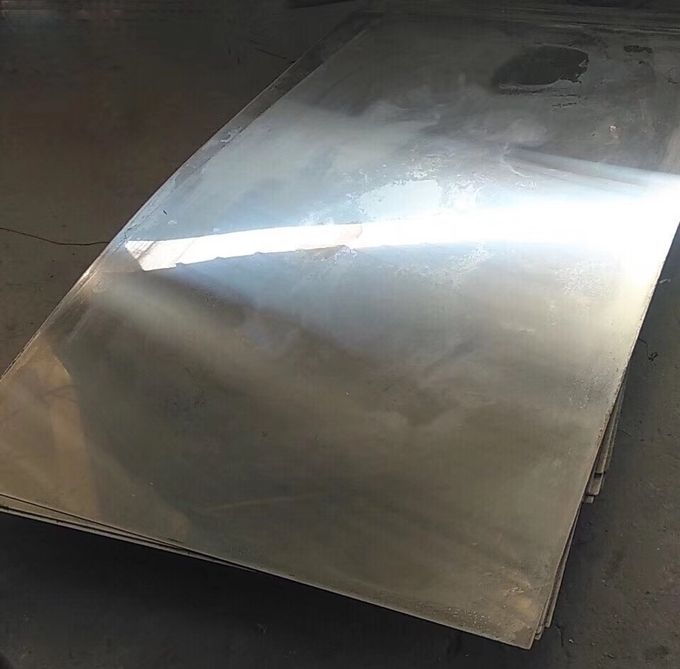 17-4PH stainless combines good corrosion resistance with high strength and good impact toughness. 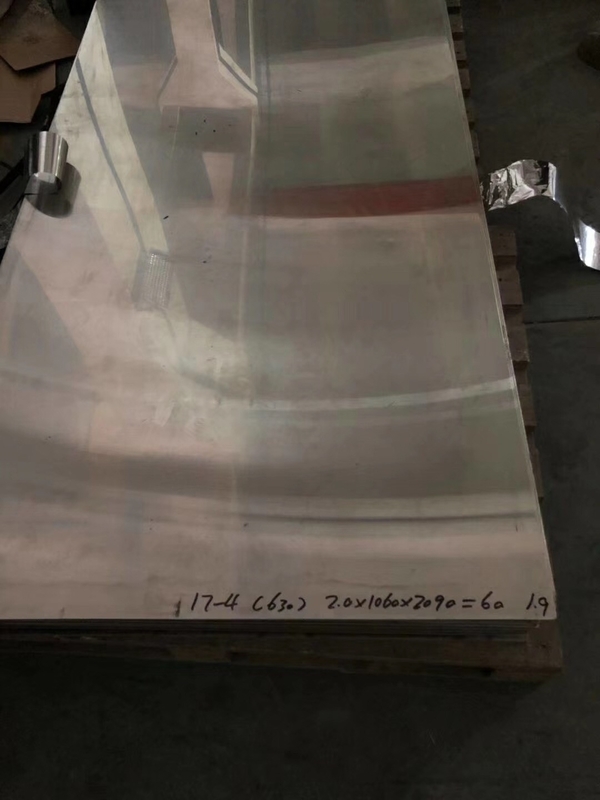 17-4PH develops its high strength from the precipitation of copper particles in its martensitic matrix. It comes in various conditions denoted by H plus ageing temperature in °F, for example H900, H1025 etc. The higher the ageing temperature, the lower is the strength and the higher are the ductility and toughness. The minimum 0.2% PS varies from 520 MPa to 1170 MPa depending on the condition. martensitic grades like 431 aren’t quite good enough.